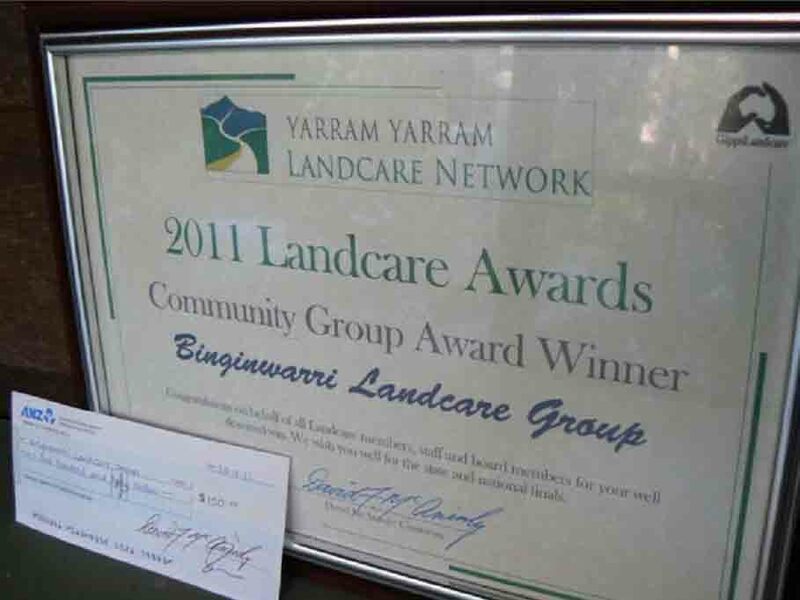 Our group was awarded the Community Group Award within the YYLN for 2011. Click here to read more about the YYLN 2011awards. 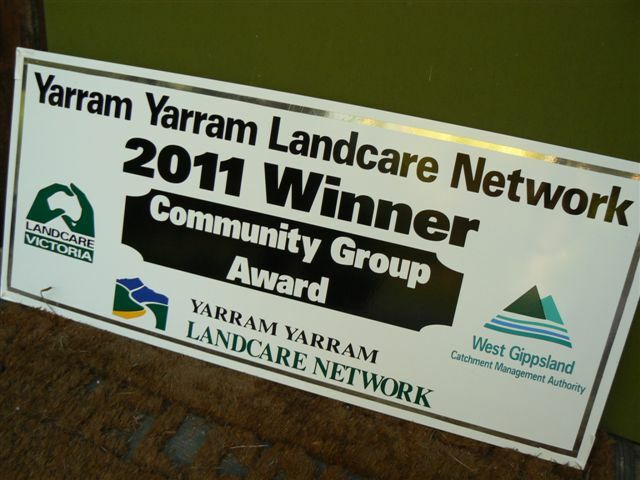 Community Group Award received 2011.